With the launch of Kernowcraft's Wedding Collection filled with pearls, diamonds and all the jewellery supplies you need to create bespoke and traditional designs - we thought it would be the perfect chance to chat to one of our successful customers who is absolutely rocking the jewellery world and creating special, alternative wedding designs that are truly inspiring. May we introduce - if you haven’t already met - Bloody Mary Metal. Jewellery for adventure-seekers, beach-bums & moto-babes alike. 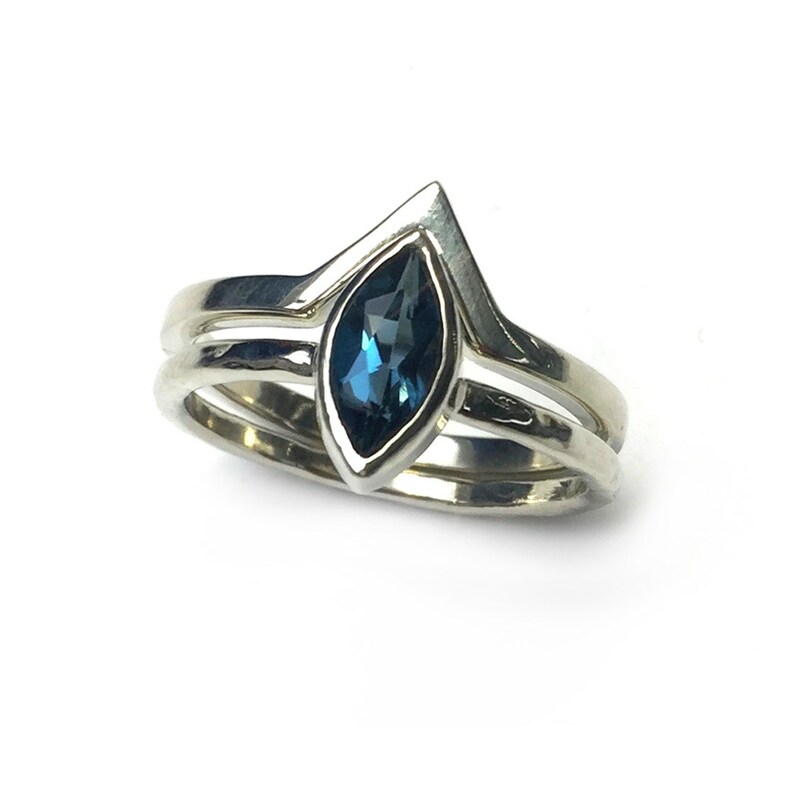 Cutting edge jewellery handcrafted in a small workshop by the sea, on the south coast of Cornwall. 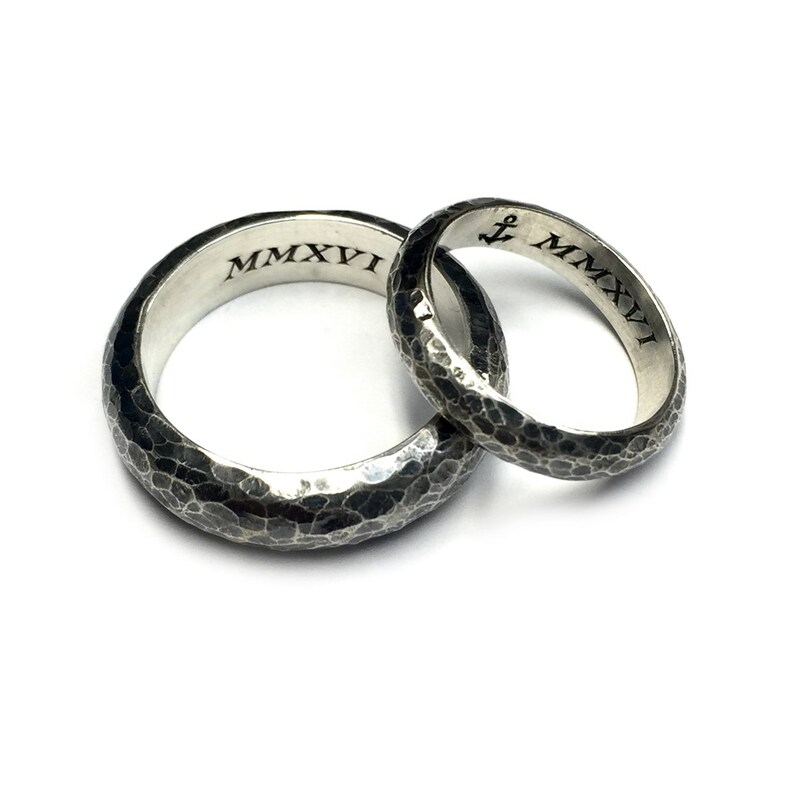 Bloody Mary Metal has been creating beautiful engagement and wedding rings since the very start (almost 5 years ago) but last year saw the launch of their Wedding Collection & Bespoke Wedding Service. We had a little chat with owner, Lucy “Tomatoes” to see how things have kicked off and how the reaction has been to their tongue-in-cheek, yet informative attitude towards the competitive industry! What is Bloody Mary Metal's main goal with running a wedding service? 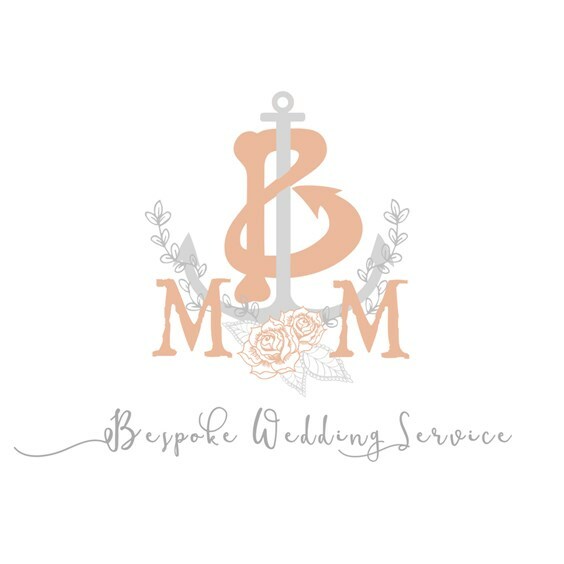 “Our main aim with our Wedding Service was to make the process of choosing an engagement ring or wedding bands a stress-free and enjoyable experience. We had to bring a new level of maturity to our youthful brand whilst also not losing our infamous voice – a little bit of cheeky sarcasm! (Well, how else do you reassure & calm a guy down who is about to choose an engagement ring and make a lifelong commitment? Can’t buy him a beer over the internet y’know?!)" What inspires your wedding jewellery? “We’re lucky enough to be surrounded by such beauty right outside our doorstep, which made the process of creating our Wedding Collection a little easier. The rugged cliff paths and rough seas of winter in comparison to the vibrant still waters & golden sands of summer make for some pretty awesome designs. We played with textures and decided we wanted to shift away from tradition. 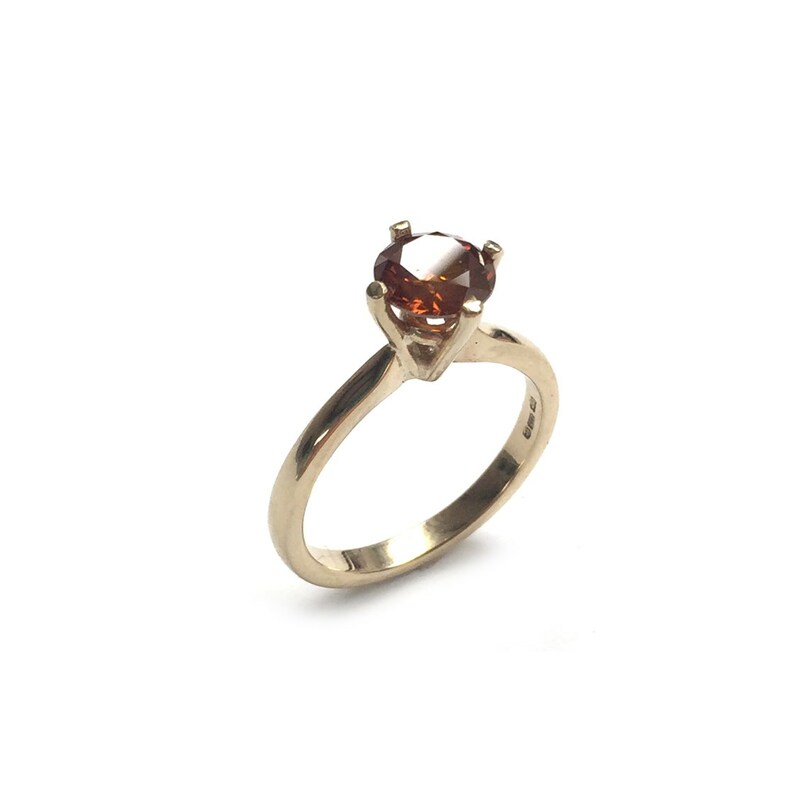 Every one of our engagement rings had to be unique, even if they weren’t necessarily bespoke. What makes Bloody Mary Metal different with bespoke design? “Although we do dabble in traditional, we prefer to shun the stereotypical idea of an engagement ring and find creating utterly original wedding bands our favourite part of the day. It’s mental how special you feel when you know the ring you’re wearing is one-off-a-kind, especially if that ring has been designed by or for you! What advice would you give for aspiring wedding jewellers? 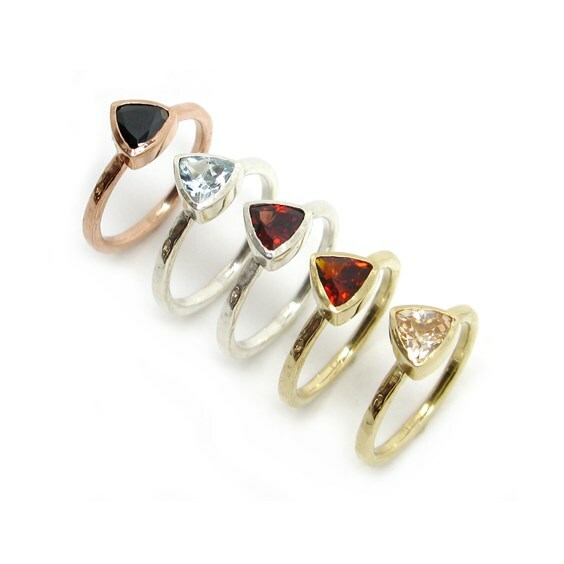 “As an independent jewellery company you have to stick true to your brand, we decided from the very beginning that we would only create pieces that excited us and shouted BMM! What's the best way to promote your jewellery? “We’ve worked hard to get some loyal Instagram followers throughout the years (@bloodymarymetal) and have found this has been a great way of promoting our newest venture into the wedding world. Being approached by a few of the leading alternative wedding magazines for content has been amazing, and we’ve just loved having our customers send us pictures of little write ups they’ve found whilst doing their wedding planning, it’s been awesome! 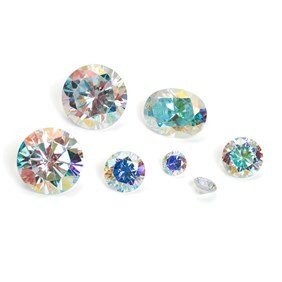 Dazzling cubic zirconia with an iridescent coating that flashes beautiful rainbow colours with movement in the light! Shop here. 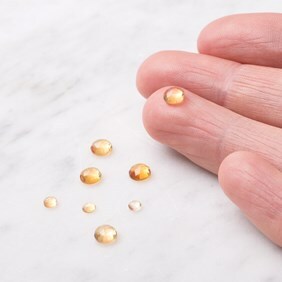 Add this honey colour into your designs, with a beautiful bejewelled finish! Shop here. 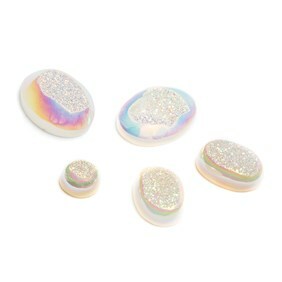 Create stunning wedding jewellery with these drusy cabochons, with the most beautiful play of colour - with pinks, greens, blues reminiscent of aurora borealis. Shop here. This is a gemstone you cannot miss. 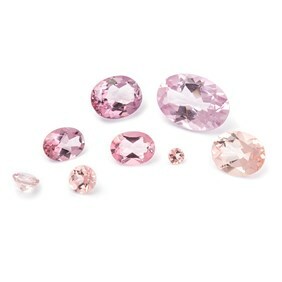 Natural topaz which has been treated by a process called Vapor Deposition Coating to give it that beautiful pink morganite colouring. Shop here. Inspired? Create wedding jewellery with Kernowcraft today! A huge thank you for Lucy from Bloody Mary Metal for sharing her experience and top tips for designing bespoke wedding jewellery! If you are inspired or have always wanted to take the step to create unforgettable wedding jewellery, take a look at our brand new Wedding Collection to get you started. Take your pick from our beautiful range of pearls, diamonds, charms, chains and more to add that glamour and class to your designs.